Just listed, very well maintained log home with deeded beach & private boat launch (Carry in/ out), along with views of beautiful Long Pond. Open concept living room/ kitchen. Full basement ready for workshop or extra family room. 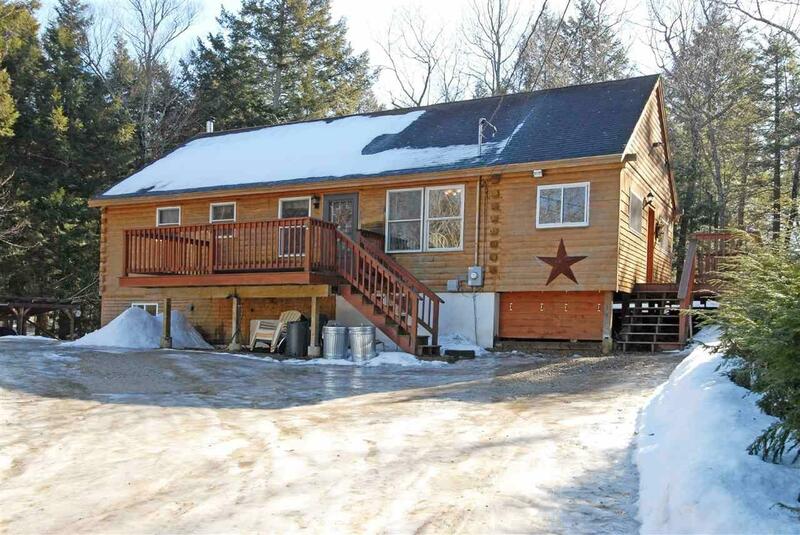 Beautiful year round home with miles of trails for your enjoyment to snowshoe, hike, swim, boat, etc.